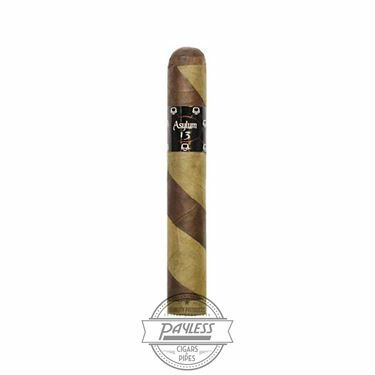 As the name implies, Asylum’s Ogre is one of the gnarliest beasts to ever grace the humble humidor. 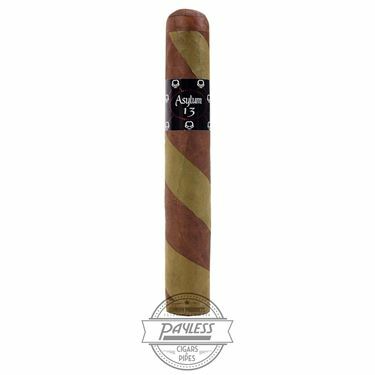 Since 2012, Asylum Cigars has been pushing boundaries, amping their cigars up with sizes that were previously unheard of (7x70, 8x80…). 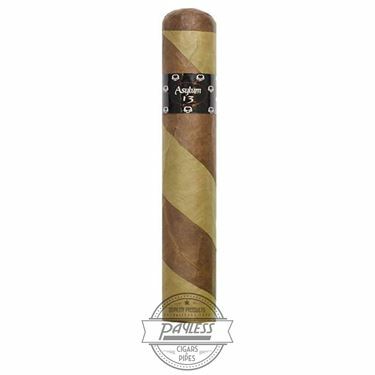 Whether you’re a fan of non-traditional smoking experiences or simply Ogres in general (we know Mike Myers and Eddie Murphy sure are), Asylum 13 The Ogre has proven itself a worthy choice by cigar enthusiasts time and time again. 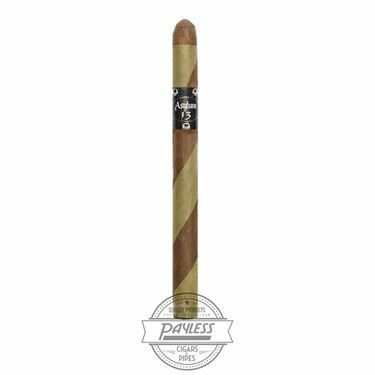 Experience a long and satisfying smoke loaded with zesty, sweet, and natural flavors that far outperform the cigar’s modest price point. Expect a medium body and unique notes of lemon grass, black pepper, fresh pine, cocoa powder, green tea, and honey.